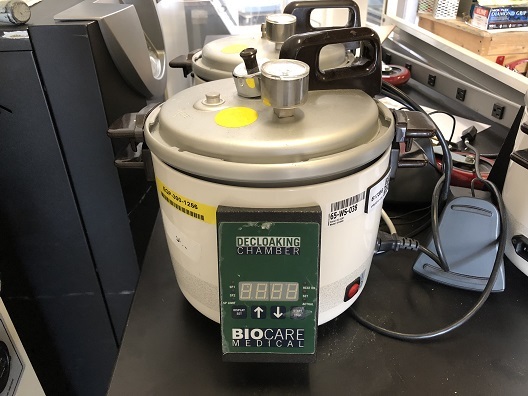 The Decloaking Chamber is a programmable benchtop pressure cooker intended for laboratory use. 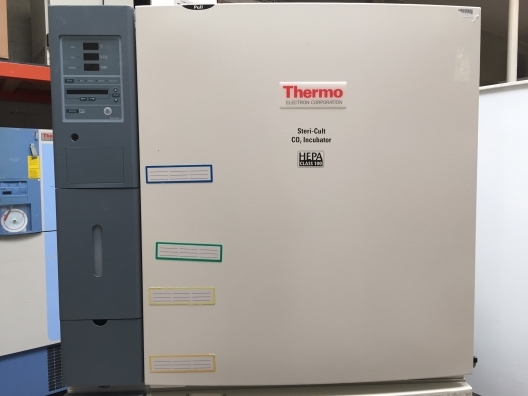 It is programmed to allow the precise pressurized heating necessary for antigen retrieval and also has the capability to perform at a variety of temperatures ranging from 37 °C to 125 °C. The Decloaking Chamber is an excellent tool for heat-induced epitope-retrieval (HIER) methods. The proper use of heat and pressure in conjunction with the appropriate buffer solutions is of the utmost importance for consistent immunohistochemistry (IHC) staining. 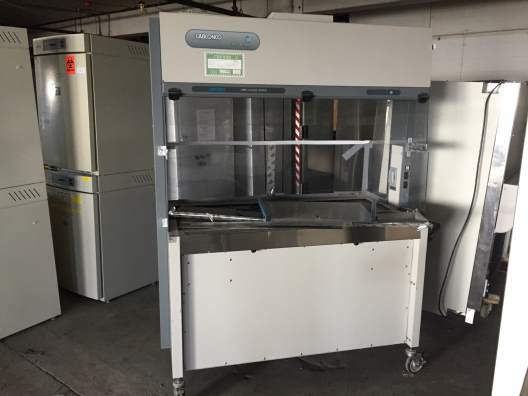 The Decloaking Chamber is designed to optimize and standardize antibody staining procedures and has been engineered to pass strict laboratory safety requirements. 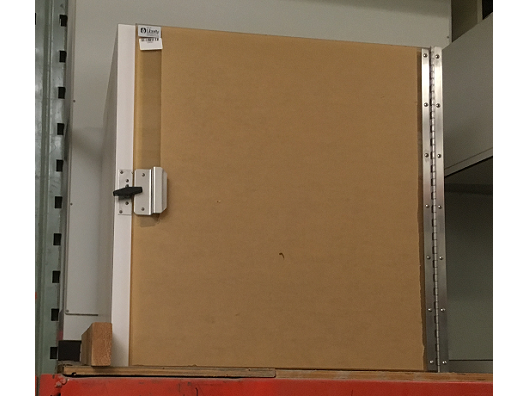 Temperature, pressure and pH can be monitored and recorded with the Decloaking Chamber to produce consistent staining, which will reduce repeat testing and false negatives.